Sin duda, la mejor compilación del 2011 es la edición de las obras completas de John Finnis. Ver, aquí. 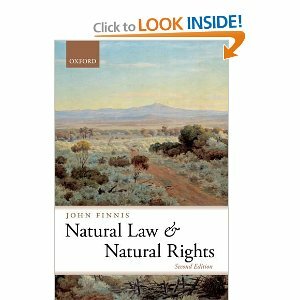 DescriptionFor over forty years John Finnis has pioneered the development of a new classical theory of natural law, a systematic philosophical explanation of human life that offers an integrated account of personal identity, practical reason, morality, political community, and law. The core of Finnis' theory, articulated in his seminal workNatural Law and Natural Rights, has profoundly influenced later work in the philosophy of law and practical reason, while his contributions to the ethical debates surrounding nuclear deterrence, abortion, and sexual morality have been a powerful, and controversial exposition of the practical implications of his theory of natural law. The Collected Essays of John Finnis brings together 122 papers, including over two dozen previously unpublished works. Thematically arranged, the five volumes provide ready access to his contributions across central areas of modern practical philosophy - the philosophy of practical reason; the philosophy of personal identity and intention; political philosophy; the philosophy of law; and the philosophy of revelation and the role of religion in public life. Fully cross-referenced, cross-indexed, and introduced by the author, the Collected Essays reveal the connections and coherence of the different branches of Finnis' work, showing the full picture of his philosophical contribution for the first time. 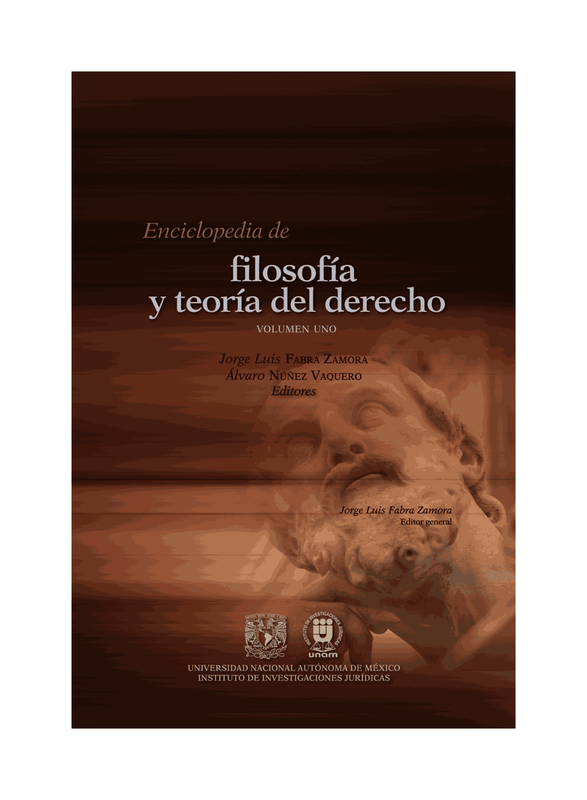 Además, esto vino con una reedición del Clásico, Natural Law and Natural Rights, originalmente publicado en 1980, con un post-script. A final Part develops a vigorous argument about the relation between 'natural law', 'natural theology' and 'revelation' - between moral concern and other ultimate questions.Readership: Students of law and philosophy, academics working on law, moral philosophy or theology, especially religious ethics.